DESCRIPTION Located in the iconic HUDSON LOFTS, this building was the first warehouse conversions in the city. Converted in the early '90s, this unit offers a LIVE/WORK option for those seeking either residential living and/or a unique alternative for their small business. 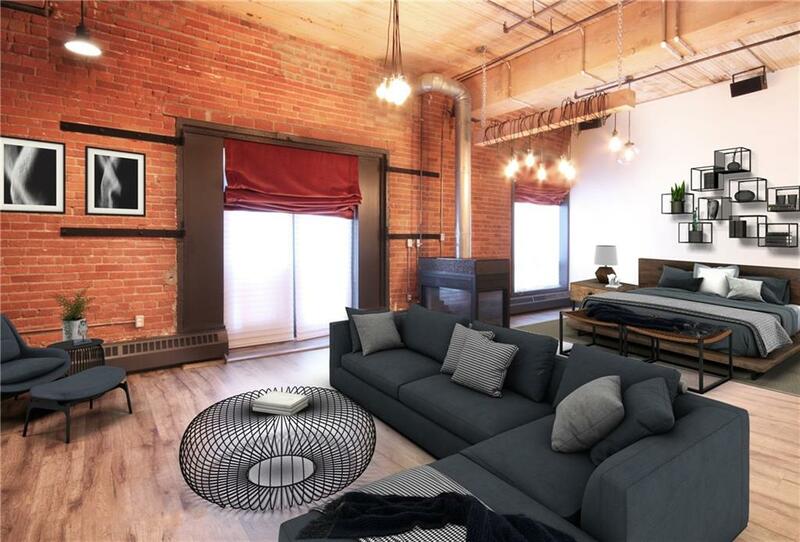 This unit consists of the 12' foot ceilings, exposed brick walls, wood slat ceiling, fir beams and columns. It received an extensive interior renovation in 2015 which highlights the original industrial features and adding a contemporary vibe. It received new cabinetry, appliances, flooring, lighting and more. At just under 1,100sf, this unit has an open plan including a built-in table off the island, eat-up “bar”, and built-in office desk which maximizes the functional square footage of the space. Additional features include a 3-sided fireplace, walk-through closet, in-suite laundry, sleek master bathroom with walk-in shower, french doors onto Juliet balcony, gated park stall and large storage locker. 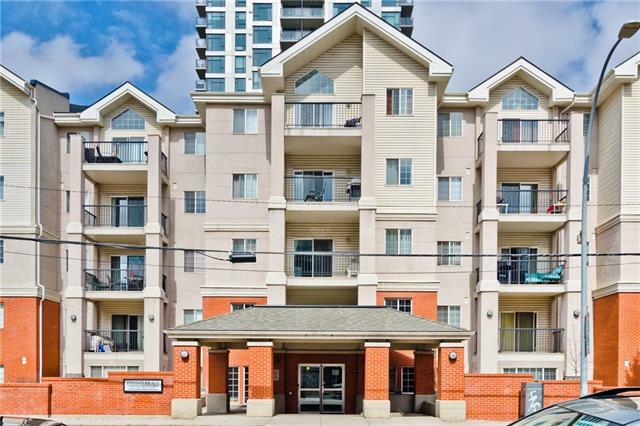 Home for sale at #103 535 10 AV Sw Calgary, Alberts T2R 0A8. 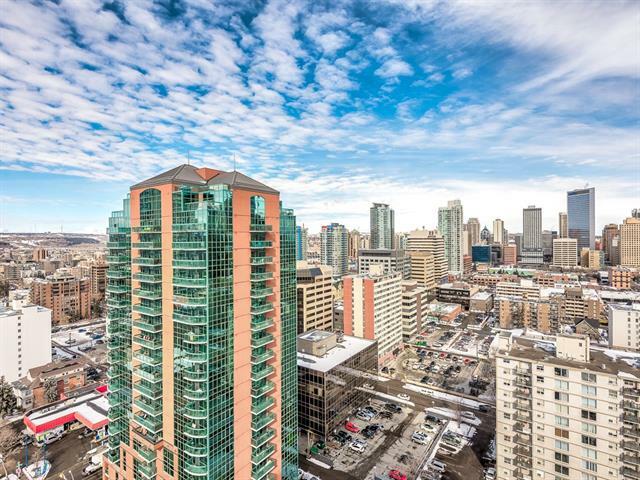 Description: The home at #103 535 10 AV Sw Calgary, Alberta T2R 0A8 with the MLS® Number C4229951 is currently listed at $594,900.